Young, black Hollywood will be getting honored during this year's Hollywood Film Awards, and rightfully so. 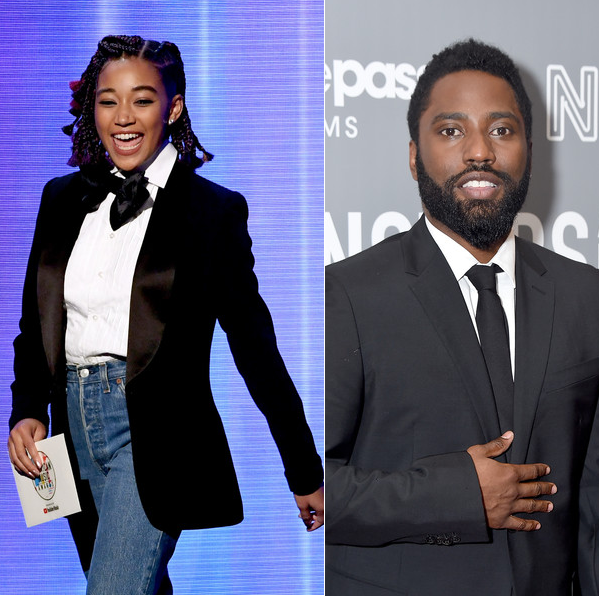 Amandla Stenberg and John David Washington KILLED it in their respective projects this year and they'll be awarded for all of the hard work and dedication they put into their roles. Amandla Stenberg, who coves TIME magazine's latest issue, will be recognized with the “Hollywood Breakout Performance Actress Award” for 20th Century Fox’s The Hate U Give, while John David Washington, son of Denzel Washington, will receive the “Hollywood Breakout Performance Actor Award” for his role in Focus Features’ BlacKKKlansman at the 22nd Annual Hollywood Film Awards. The ceremony will take place on Sunday, November 4th at the Beverly Hilton Hotel. Congrats Amandla and John! Hella deserved. By the way, The Hate U Give Hits theaters October 19th & it's SO good. Gabrielle Union is gearing up to bring the teens a new film. And we all know Gabby isn't a stranger to the young adult film world. Her breakout role was on cult classic Bring It On. She also starred in pop culture hits, She’s All That and 10 Things I Hate About You. Now, she's working behind-the-scenes with her production company, I'll Have Another Productions, on a new movie catered to the young crowd. The "Being Mary Jane" star just nabbed the rights to Juleah Del Rosario’s debut novel, "500 Words Or Less," a young adult fiction which will be adapted into a feature. Let's keep our fingers crossed Gabby can create pop culture magic! 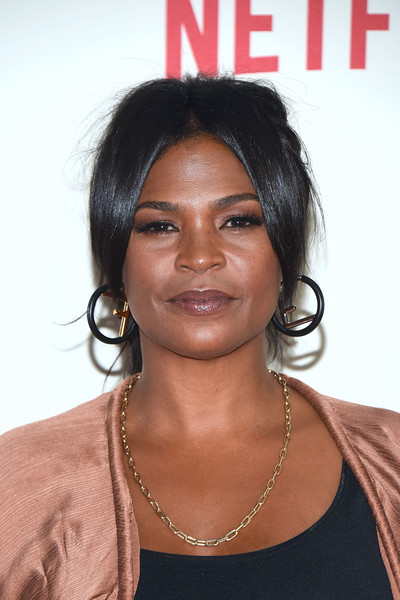 After wrapping up Life in a Year, Nia Long is gearing up for another role that'll hit the big screen. The YBF actress - who looks AMAZING at 47 - will be joining Samuel L. Jackson and Anthony Mackie in The Banker, a fact based drama that Nolfi wrote with Niceole Levy. Deadline reports Romulus Entertainment is financing the film, with Brad Feinstein of Romulus (Fences, Beatriz at Dinner) producing. Two black entrepreneurs on the big screen? Yep. We're going to see it when it hits theaters.